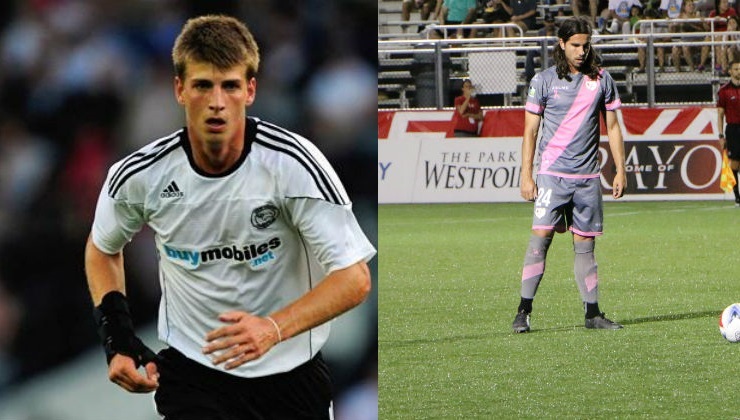 Puerto Rico FC announced two new signings for the 2017 season today, signing forward Conor Doyle and midfielder Yuma. 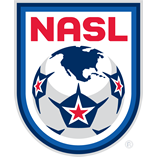 Doyle is an exciting signing for Puert Rico FC and a player who brings English Championship as well as MLS experience with him. The 25-year-old forward has experience at the International level also, having first made appearances for the Ireland U-21 squad before joining the U.S. U-20 squad, making six appearances and scoring four goals. It’s that attacking instinct that attracted Derby County to give Conor his first professional contract. He made 22 appearances and gained valuable experience there before being loaned to DC United, a move that was made permanent in 2014. He went on to play 56 games for United before being traded in 2016 to the Colorado Rapids. Yuma is a veteran midfielder who rose up through the Rayo Vallecano Academy in Madrid, Spain. He made 62 appearances for the senior squad, then moved to other clubs. In all, he made over 200 appearances in his native country before coming to the United States to play for Rayo OKC during the 2016 season, where he was an integral part of the club’s postseason run.